Mughal charm, a legacy of incredible architecture, elegance and grandeur, Agra combines it and a little more for trailers. Taj Mahal is the crowned glory, however, it is not the only thing to admire here. Rather, there are lots of amazing tourist attractions in Agra. Nestled along the banks of River Yamuna, Agra is dotted with architectural wonders, fascinating tombs and other charming delights. Curious to explore the ‘Taj Nagari’? 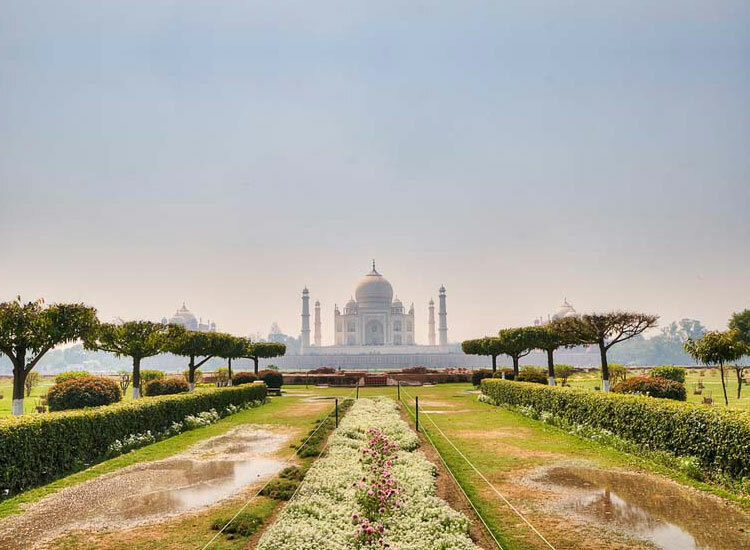 Here we have jotted down the best things to do in Agra. One of the best things that Mughals have bestowed to India is the Taj Mahal. 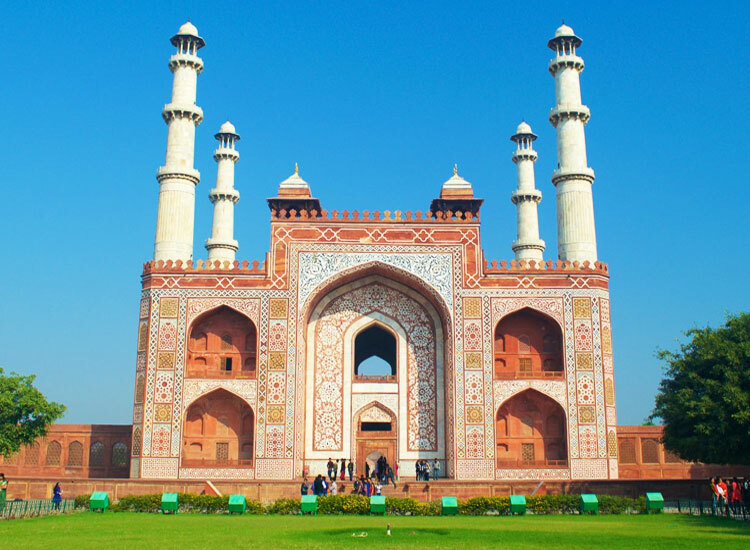 This splendid mausoleum is built up of white marble and is the best tourist attractions in Agra. Known as the epitome of immortal love, Taj is counted amongst the Seven Wonders of the World. Tagged as UNESCO World Heritage Site, the charm of the monument is worth witnessing on a full moon night. 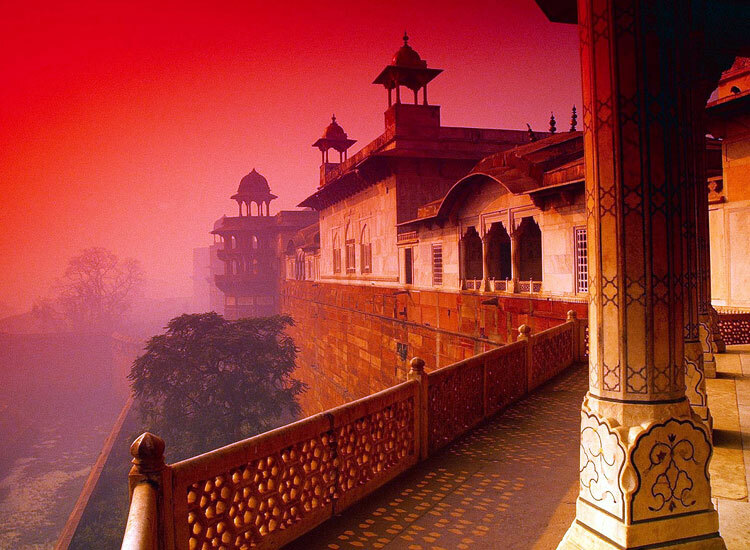 Agra Fort remained the royal residence for the rulers of the Mughal Dynasty for over a long period of time. 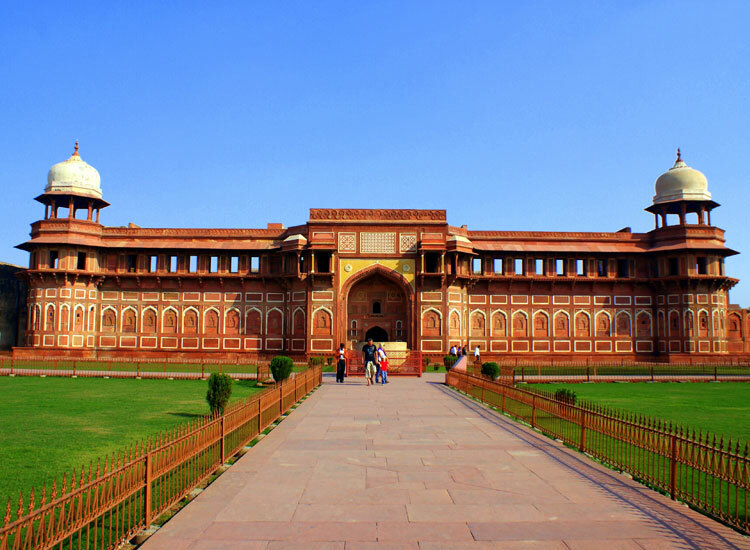 Exploring the massive red-sandstone fort is the one of the best things to do in Agra. This UNESCO World Heritage Site is known as Red Fort as well. It also houses some other attractions like Moti Mahal, Sheesh Mahal, Khas Mahal and Jehangir’s Palace. Mehtab Bagh is one of the places in Agra that you must visit. One can observe the Taj from here and the view is truly spectacular. The Mughal Garden is a home to various plants and trees of the bygone era. Re-live the bygone days as you soak in the serene environs. Moreover, tourists find it as an ideal place to unwind while gazing at the white wonder. Applaud the courageous spirit of the acid attack survivors at the Sheroes’ Hangout. This one-of-a-kind café is the new addition in the list of best tourist attractions in Agra. This café is a perfect example of the saying ‘Where there is a will, there is a way’! Decorated with wall art, elegant graffiti and baubles, the café salutes the spirit of a rare kind of bravery. The walls boast of the smiling paintings of the ones who have shown esteemed courage while getting over the trauma of the attack. 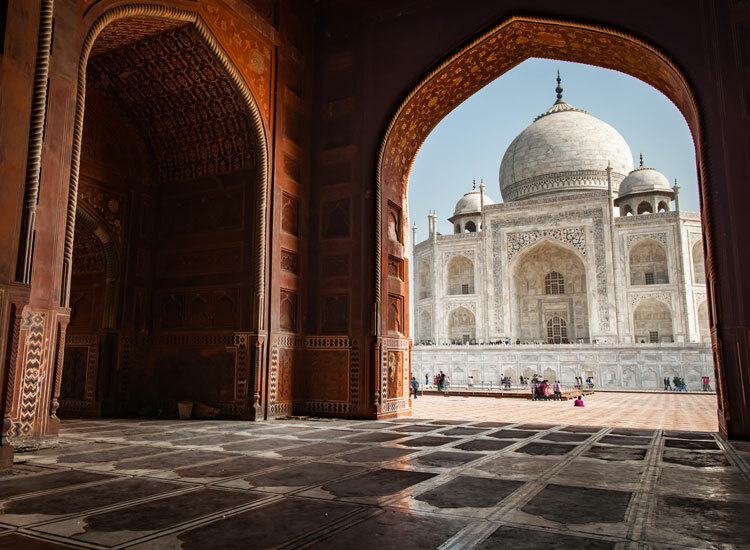 Get a closer look of the historical legacy of ‘city of the Taj’. A heritage walk through the old city is one of the best things to do in Agra. Enjoy the golden opportunity to know more about the history, architecture and ancient customs and traditions of the destination. Involving in this experience will change your perspective about the place. Halt at the iconic landmarks and reconnoitre the exceptionalities in them. 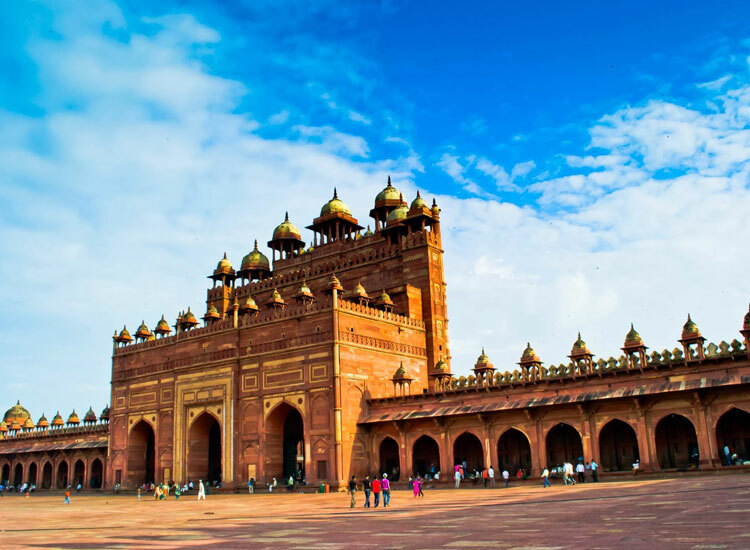 The great Mughal Emperor Akbar laid the foundations of Fatehpur Sikri. This UNESCO World Heritage Site is tagged with a title of the walled city. It took dedicated efforts of around 15 years to plan and build this majestic city. Positioned on the top in the list of best places to visit in Agra, this city consists of harems, palaces, courts, buildings and a mosque. However, Buland Darwaza remains the centre of attraction. Agra is not only known for Mughal wonders, it has some religious significance as well. 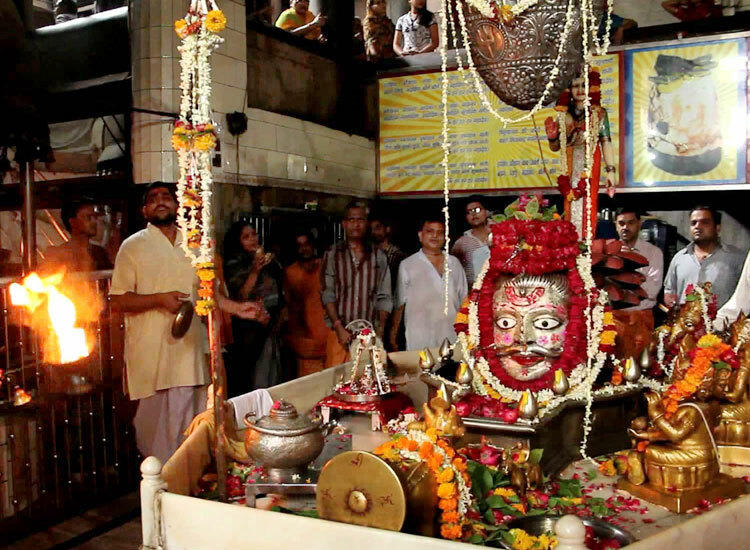 Devoted to Lord Shiva, Mankameshwar Temple is another best place to visit in Agra. Founded and established by lord Shiva himself, this sacred sanctorum lures numerous devotees. Dressing properly is highly advisable and leather is strictly prohibited within the temple. It is believed that all the wishes are granted here and thus, people have a strong faith towards this Mandir. 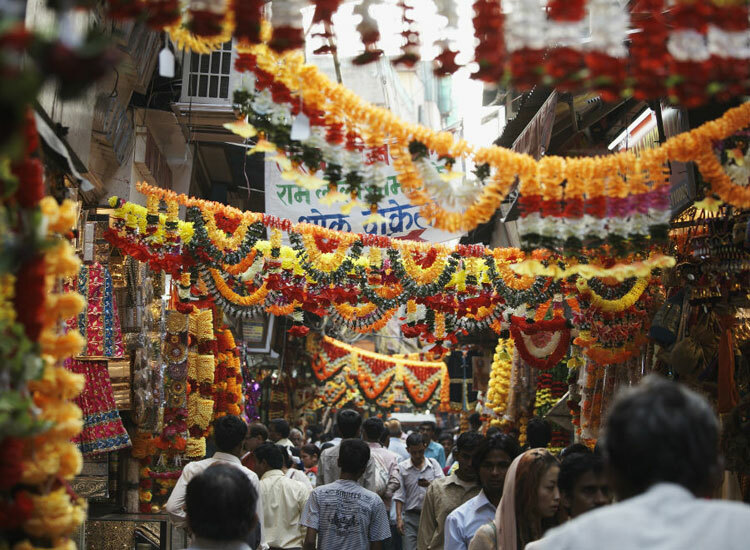 Shopping at Kinari Bazaar is one of the best things to do in Agra. Take home a mini Taj Mahal as a fond memory of the city. Purchase some of the souvenirs which will remind you of the wonderful trip to this city. The narrow lanes of this market offer almost everything. From fabrics, jewellery, spices, shoes and even marble, there’s nothing that is not available here. Emperor Akbar was the man behind many of the remarkable structures but his own Mausoleum steals all the limelight. Adhering to the rules of Turkic customs, Akbar himself selected the site for his Tomb and commissioned his Mausoleum at Sikandra. 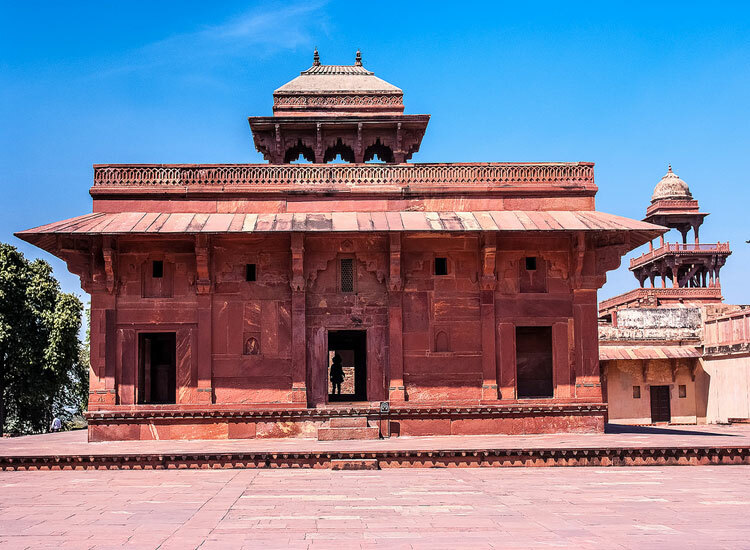 Built in red sandstone, this site was completed by Jahangir, Akbar’s son. 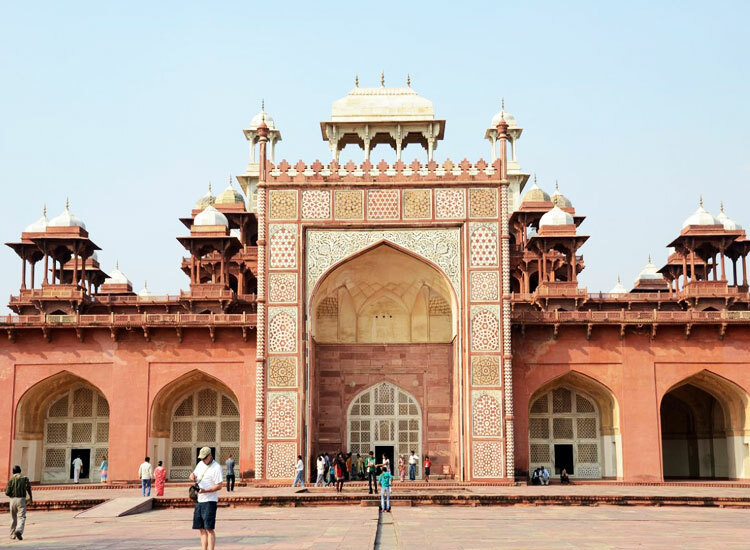 It is the place where Akbar breathed his last and thus, has become as the noted tourist attraction in Agra. Noor Jahan, wife of Jahangir, commanded for the construction of Tomb of Itimad-ud-Daulah, to commemorate her father. It is also known as Baby Taj because it is also made up of white marble. Another tourist attractions in Agra, the tomb is nestled amidst the lavish Persian style gardens. Baby Taj gathers all the praises for stone inlay which is made up of wine glasses in perfect geometric pattern. 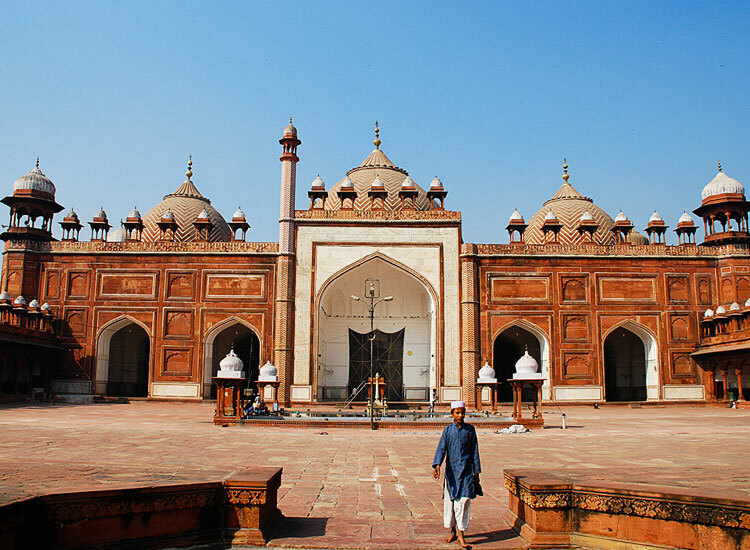 While strolling around the Tomb you will observe the transition from first phase of the Mughal architecture to next. A perfect melange of Central Asian and Indian style of architecture, there stands the outstanding Jehangir’s Palace inside the Agra Fort. One of the superb places to visit in Agra, it was used by the women of the royal dynasty specifically by the Rajput consorts of the Akbar. The palace also got the privilege to be the abode of Nur Jahan till 1645. A huge bowl made up of single stone is the centre of attraction here. Jama Masjid was built getting inspired by the Indian mosque architecture. 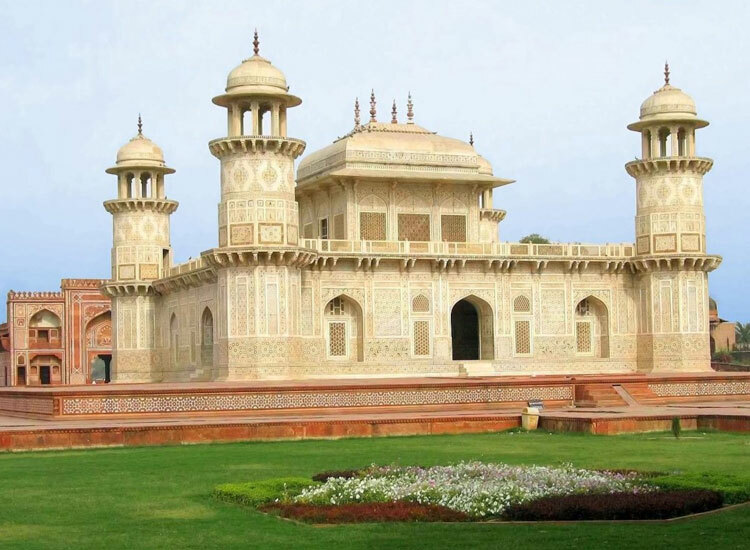 This tourist attraction in Agra is dedicated to Shah Jahan’s daughter Jahan Ara. It is so huge that one can see the first glimpse of this mosque from the Agra Fort. This ‘Friday Mosque’ is adorned with marbles and sandstones of various hues. The glorious monument has a fountain which is balanced by four kiosks. Praises of Shah Jahan and his daughter are inscribed on the walls. 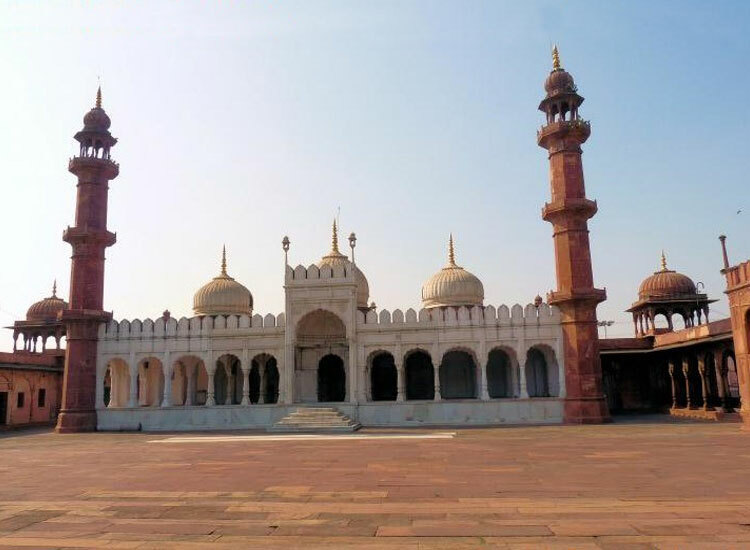 A mosque with a pearl-like shine got the title of Moti Masjid. A perfect combination of domes made up of white marble standing on the base of red sandstone adds to the beauty of the mosque. It took four years to build this famous tourist attraction of Agra. The monument depicts the variation in the style of architecture as desired by Shah Jahan. It is a praiseworthy part of the Diwan-i-Am complex. Mariam-uz-Zamani Palace is the paragon of love of Jahangir towards his mother. This famous place to visit in Agra is distinguished for its permissive and intricate interiors, designed by the prominent workers of India. Mariam-uz-Zamani’s Tomb is bounded by attractive gardens. The exterior and interiors are adorned with floral themes and opulent artefacts. The Mausoleum also consists of paintings of Lord Krishna to showcase the eternal love and faith of the Mariam towards the deity. Sikandara is a beautiful mausoleum of Akbar. It is a must visit place in Agra. The tomb is based on a perfect fusion of Christian, Hindu, Islamic, Jain and Buddhist décor. Originally it belonged to Sikander Lodi but Akbar himself choose this site to be his tomb. Four strikingly adorned gateways serve as the entrance but only one is in use nowadays. Huge minarets, truncated pyramid and colourful stones etc. are the indispensable part of the mausoleum. All these places to see in Agra are a huge crowd puller and adds to the glory of the Taj city.